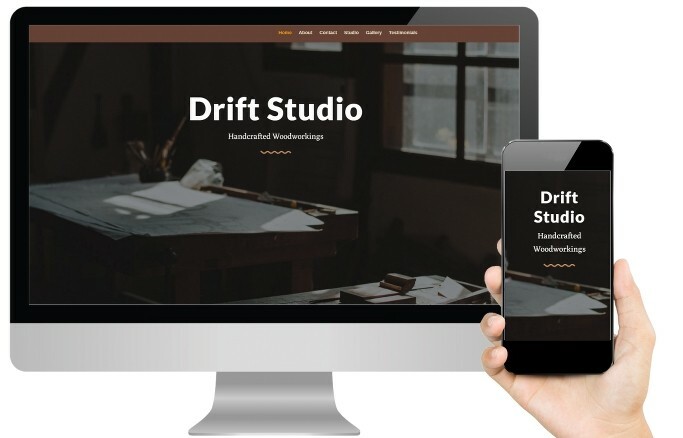 If you are looking for specialist website design for Hypnotherapy, then look no further! 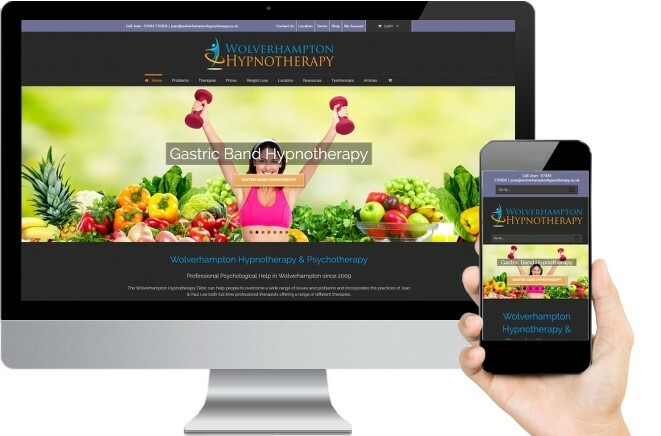 We are experts in designing Hypnotherapy websites and have been running our own Hypnotherapy business since 2009 (Wolverhampton Hypnotherapy). 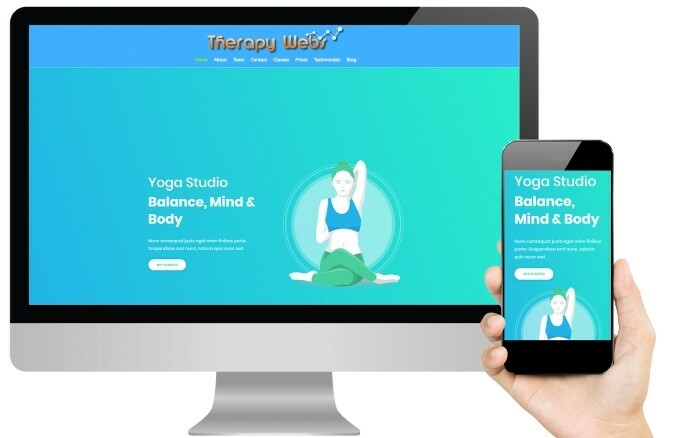 Therapy Webs is a Midlands based web development company providing high quality, affordable website design for Hypnotherapy practitioners as well as healthcare providers across the UK and Internationally. 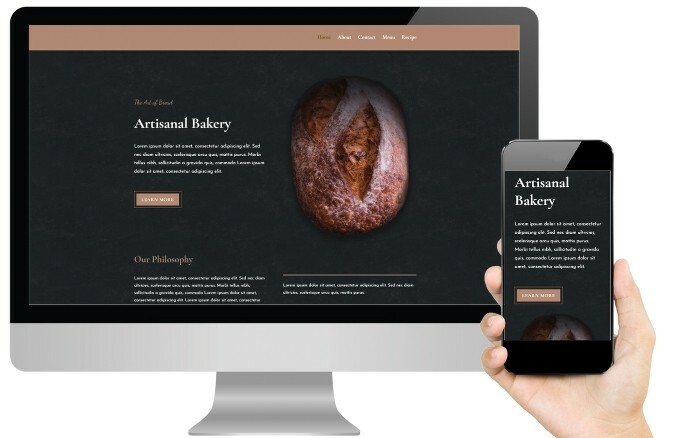 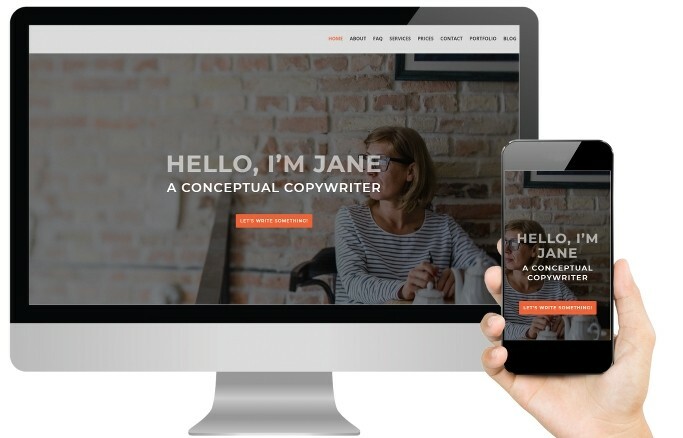 We have been designing, building and hosting websites for therapists since 2009 and have an excellent reputation for creating designs that stand-out and keep audiences engaged with your content. 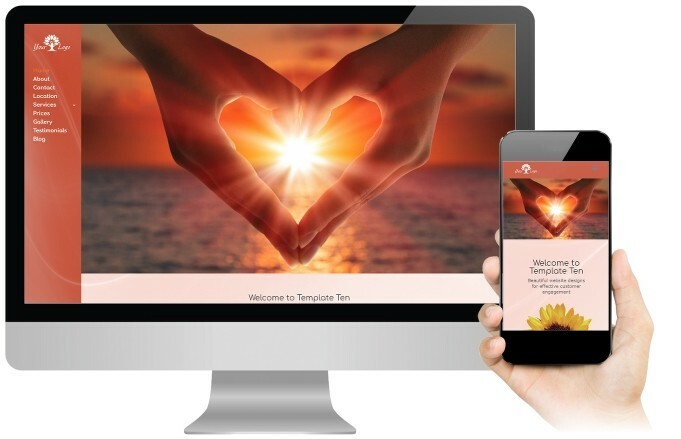 We have expert, hands-on knowledge and experience working within the field of complementary healthcare and run our own Psychology & Counselling practice in the West Midlands. 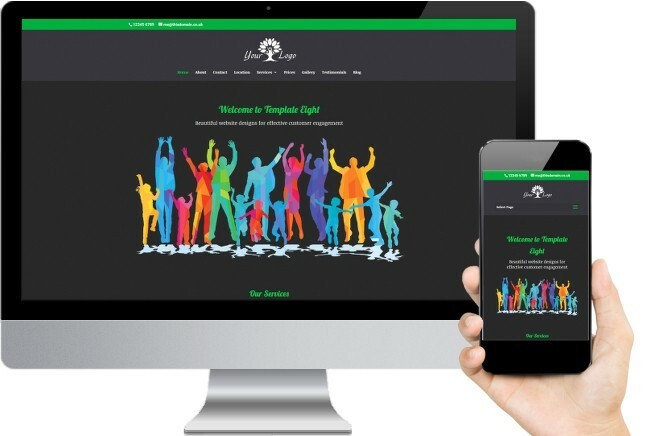 Website design for Hypnotherapy packages are based on either our Premium, Premium Plus or Bespoke web design services. 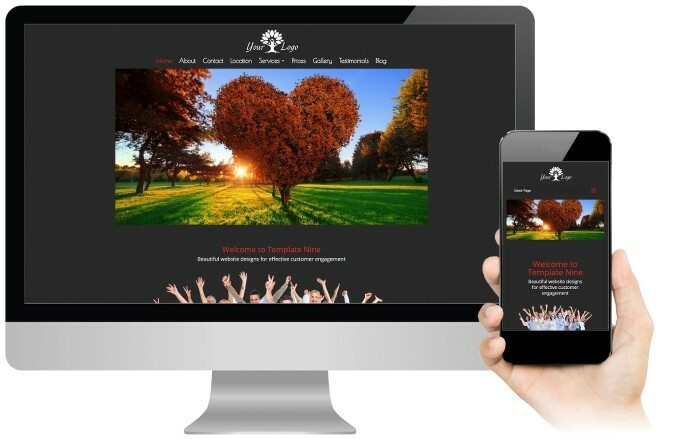 You might also be interested in our 70 page ready-optimised Hypnotherapy Plus website design. 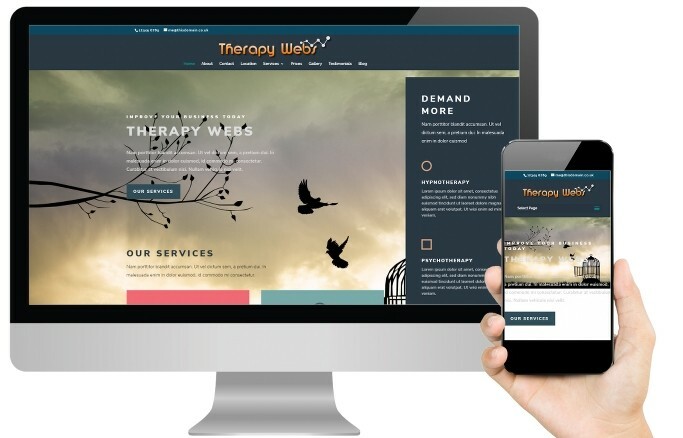 To view any of our Website Design for Hypnotherapy templates that you can use as a model for your new website (Premium & Premium Plus), click on the buttons below each image to visit the live demos.